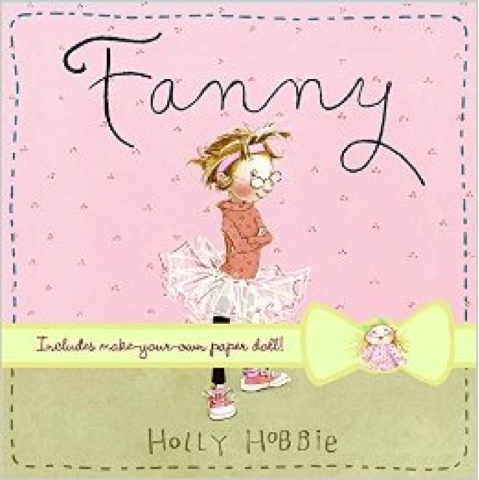 Fanny by Holly Hobbie is a family favorite for Groovy Girl and I. We both nod knowingly at each other when we see the cover; very reminiscent of how much we appreciate the message in this book. Be true to yourself and it helps to be crafty! Fanny wants a Connie doll (think Barbie/Ever After High doll) but her mom will NOT get one for her; she doesn't like how they look. ( Groovy Girl can totally relate to this part) Fanny's two friends both have Connie dolls and they make her feel bad.